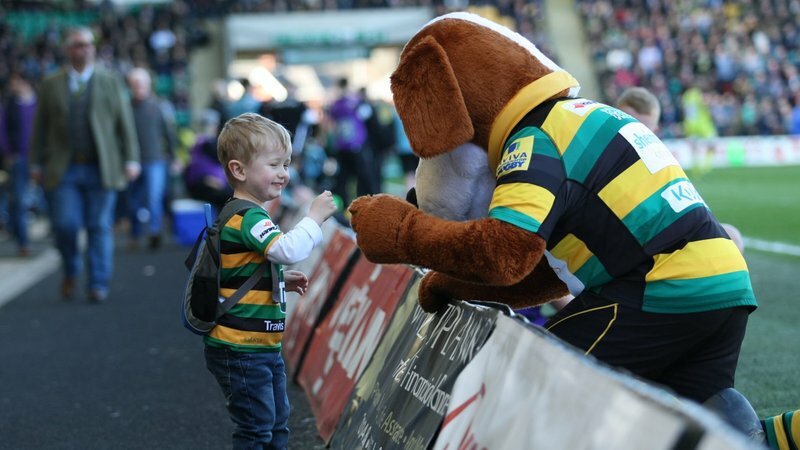 Join Bernie in getting behind Northampton Saints this season! 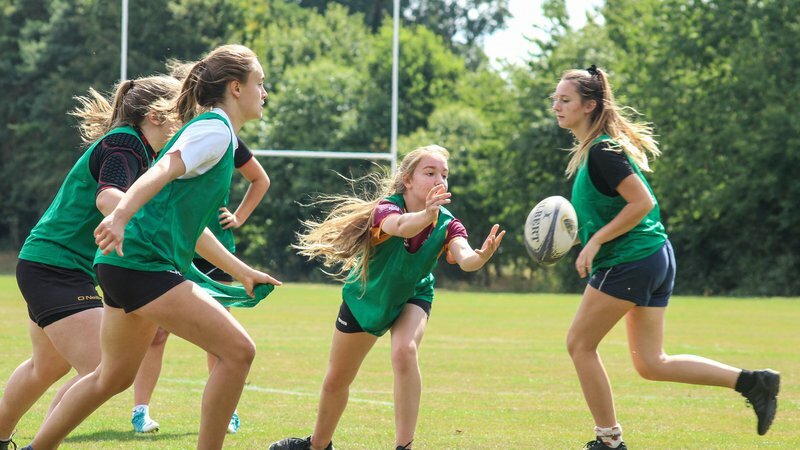 Every Junior Season Ticket Holder is automatically a member of Bernie's Gang, but wherever you are in the world you can get closer to our lovable mascot by joining up for just £10! Priority access to special Bernie's Gang events during the year, such as Bernie's Bowling and our half-term Bernie's Gang takeover days. *Membership is open for children aged between 0-15. Just CLICK HERE to purchase through our online shop.